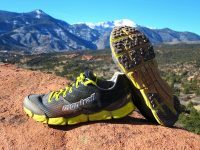 An in-depth review of the Montrail Rogue F.K.T. 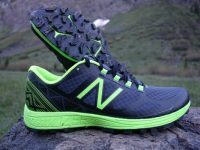 A look at the best trail running shoes launching in Spring and Summer 2016. 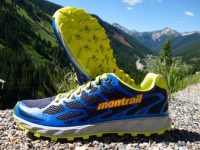 An in-depth review of the Montrail Caldorado. 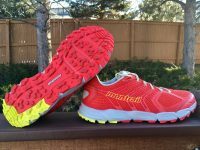 An in-depth video review (with transcript) of the Montrail Mountain Masochist III. 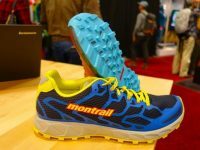 A video review (with transcript) of the Montrail FluidFlex ST.
An in-depth review of the Montrail FluidFlex 2 trail running shoe. 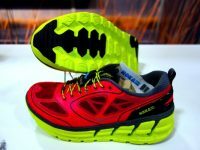 An in-depth review of the Montrail FluidFlex trail/road hybrid running shoe. 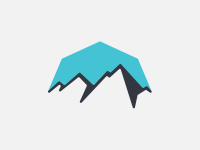 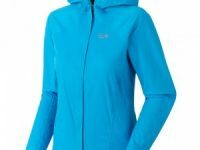 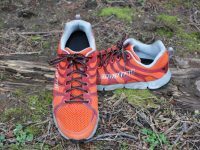 iRunFar’s fifth annual Western States 100 prediction contest with great prizes from Injinji, Montrail, and Mountain Hardwear! 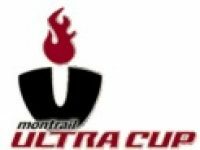 iRunFar’s fourth annual Western States 100 prediction contest with great Montrail and Mountain Hardwear prizes! 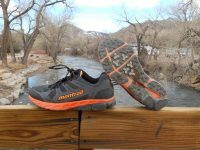 An in-depth review of the Montrail Mountain Masochist II trail running shoe. 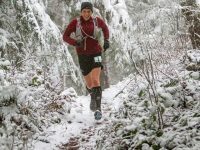 Ellie Greenwood’s race report from her course record-setting victory at the 2012 Chuckanut 50k. 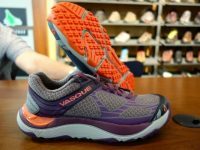 A video interview with Ellie Greenwood following her course record setting win at the 2012 Chuckanut 50k. 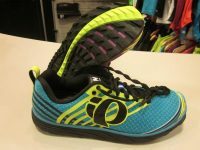 March 2012 additions to the iRunFar Store. 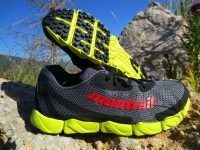 A review of the Montrail Badwater trail running shoe. 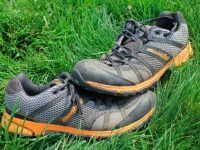 Prescription for the Trails? 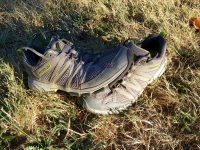 A Shoe Cocktail!